Sergio Marchionne plans to retire early next year after seeing the business plan through 2018 to completion. FCA said fourth-quarter earnings before interest and taxes rose 22 per cent to more than $2.3 billion (all figures in U.S. dollars). Net profit nearly doubled to $997 million. Total revenue in the quarter fell three per cent to $35.9 billion. FCA Canada doesn’t report earnings separate from its parent company. Canadian earnings are rolled into the North American totals. But, FCA Canada suffered a nine per cent decline when it came to fourth-quarter sales to customers in Canada. FCA Canada sold 54,192 vehicles in the third quarter in 2017, compared with 59,538 the year before. Marchionne plans to retire early next year after seeing the business plan through 2018 to completion and setting out a new mid-term strategy in coming months. 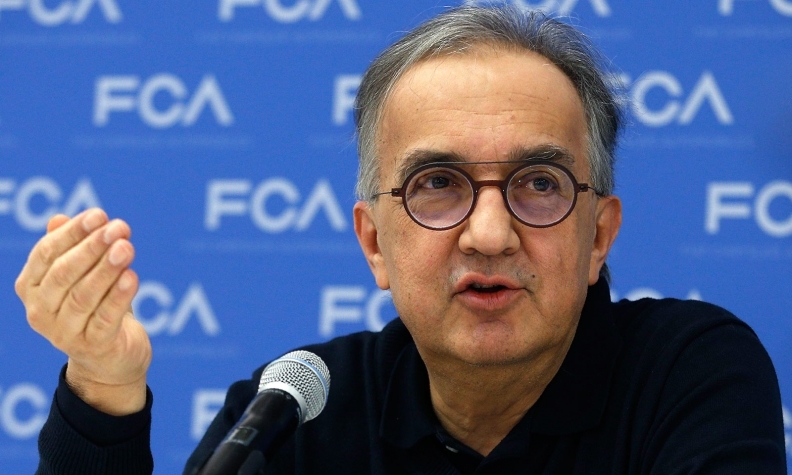 The CEO, who has run Fiat since 2004, has said he expects one of the carmaker’s top managers to succeed him.